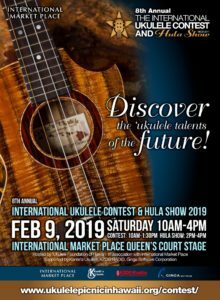 The International Ukulele Contest is the ukulele competition in Hawai‘i where amateur musicians from all over the world come together to compete. 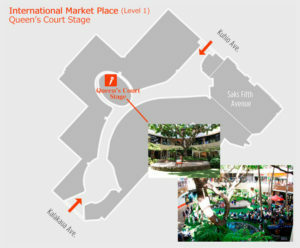 The event’s goal is to encourage, educate and develop skills among musicians, especially youth. The hula show following to the Contest is an opportunity to further the exchange and friendship between Japan and Hawai‘i featuring performances by hula students from Japan and professional dancers in Hawai‘i.First place for each division will receive an ‘ukulele from Kanilea. 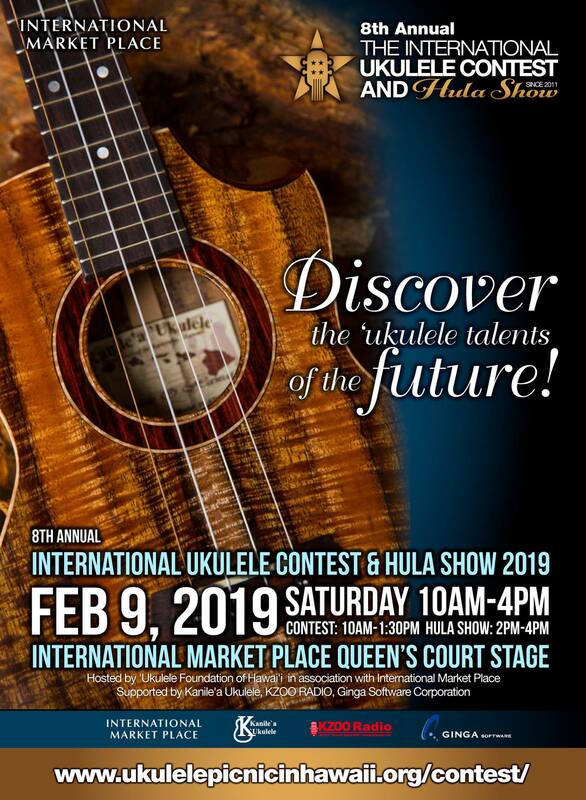 The top performer will receive a prize valued at $1,000.Let’s discover the ukulele talents in the future!